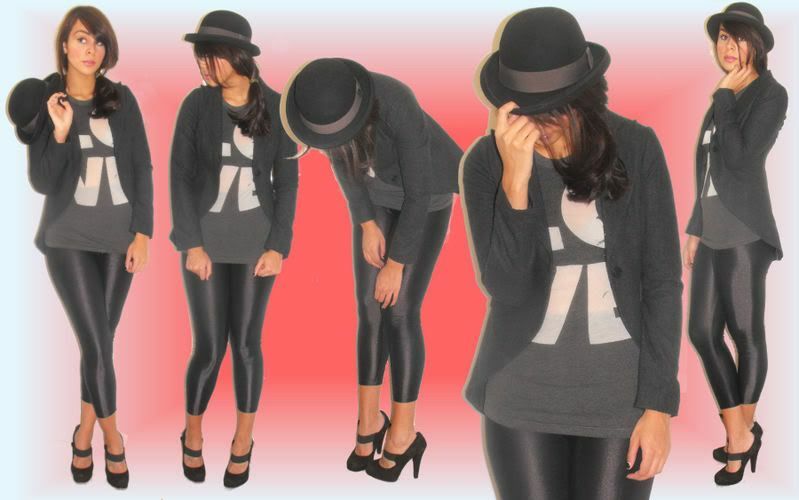 Wearing: Lux Jacket & Hat, UO Tee, AA Leggings, Colin Stuart Shoes. LOL @ LOOKING LIKE A MAGICIAN. This outfit is great! I love your hat, so pretty on you! Lol well maybe you look just a little bit like a magician, but a very glamour one ! Yes, you are a beautiful magician! Love your heels. Kisses. i think you really proper in this out fit! its down right amazing i really love it mate. I really need to get myself a pair of AA leggings. Very cute outfit, looks casual and comfortable! This is hands-down a fantastic look! awww but you look ohh so cuteee and those shoes aree hawtttt love it girl! 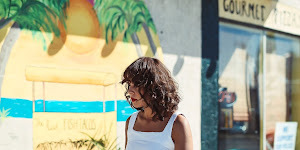 Te he dejado un premio en mi Blog, te lo mereces. Haha you do, but very cute! a really cute "magician" !! !